You searched for which does not fit your . We've redirected you to 103-718, which has the proper fitment. Not sure itâ€™ll fit? Donâ€™t worry! We offer hassle-free exchanges on this item! See more. 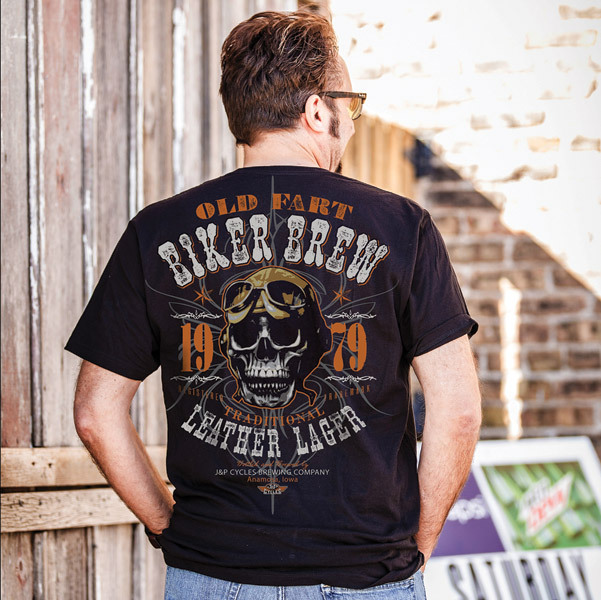 I love old guy biker Tshirts. This one is solid. Looks great and heavy duty.